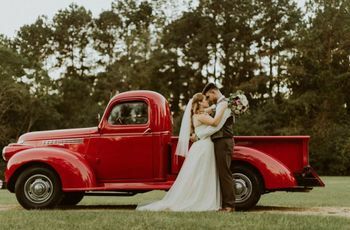 If you’re hoping to plan a wedding that’s filled with small town charm and rich with history, then definitely check out these wedding venues in Oxford, Mississippi. There really isn’t another place like Oxford, Mississippi. 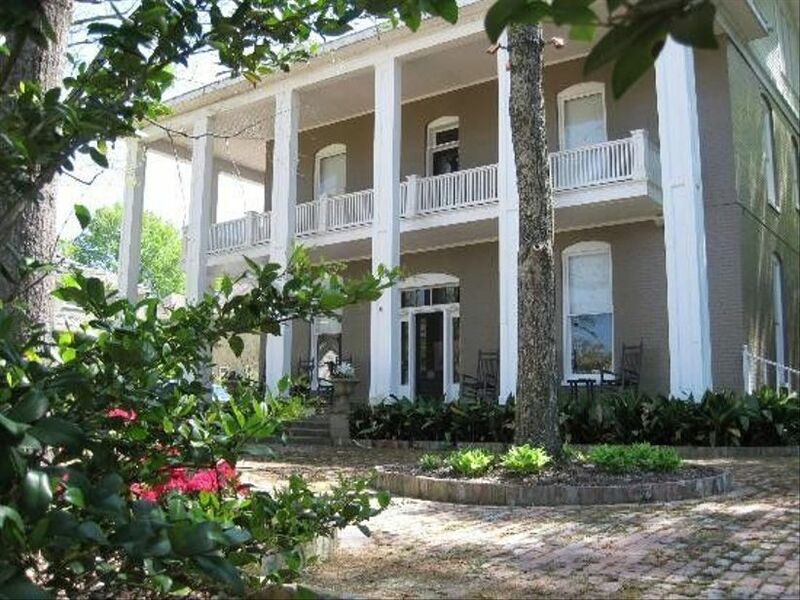 Home of the University of Mississippi—Hotty Toddy!—and Nobel-Prize-winning author, William Faulkner, this small town is an ideal pick for hosting weddings. Wedding venues in Oxford, Mississippi feature history, charisma, and other details that will give your big day a touch of Southern flair. 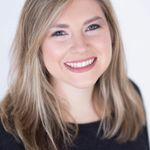 So, if you’ve been on the hunt for your dream wedding venue in Oxford, Mississippi, we’ve got you covered. 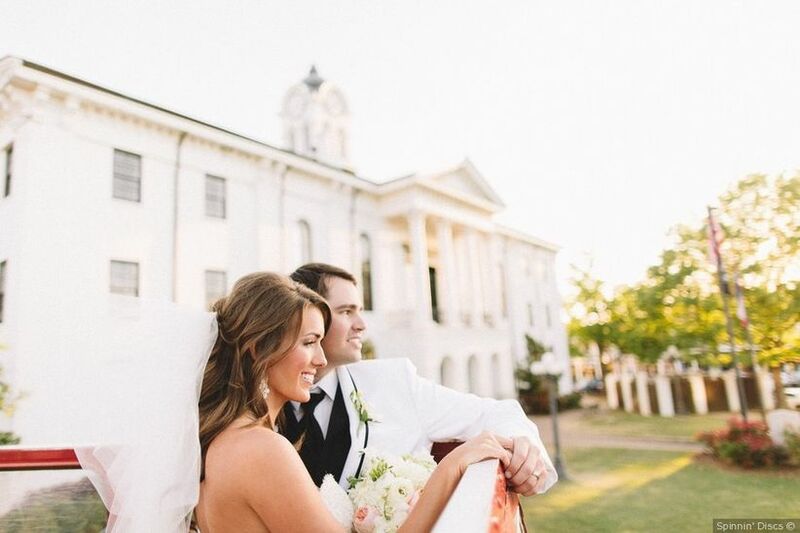 Whether you’re hoping to celebrate the night away on the historic downtown square or want to pay homage to your alma mater, Ole Miss, these wedding venues in Oxford, Mississippi are perfect for any type of couple. 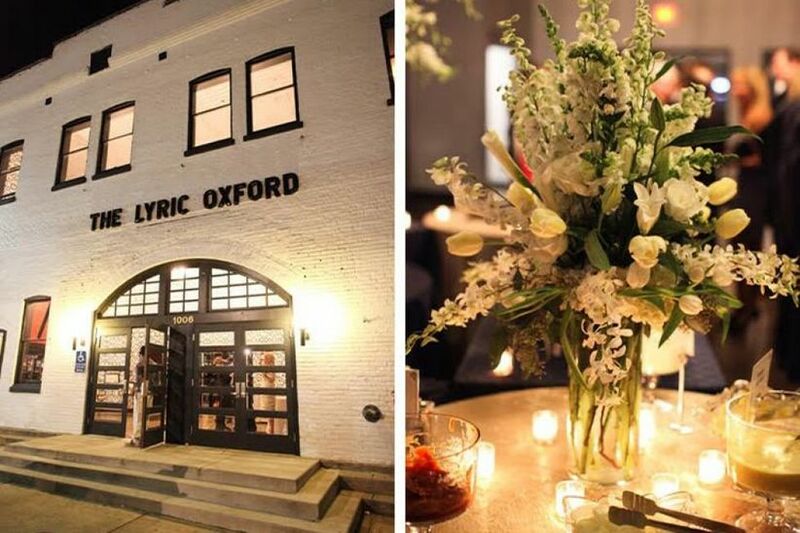 Here are the best wedding venues in Oxford, Mississippi for your college town celebration. Whether you're a Rebel alum or not, Chancellor’s House is a fabulous setting for a Mississippi wedding. The luxury boutique hotel is located on South Lamar and features extravagant decorations and details. From the Grand Ballroom that’s filled with luxe chandeliers and plush Axminster carpet, to the hotel’s well-equipped caterer and staff, Chancellor’s House is a must-see for couples hoping to throw a black-tie event. The gorgeous hotel can accommodate up to 150 guests and even includes a rooftop area that overlooks town. 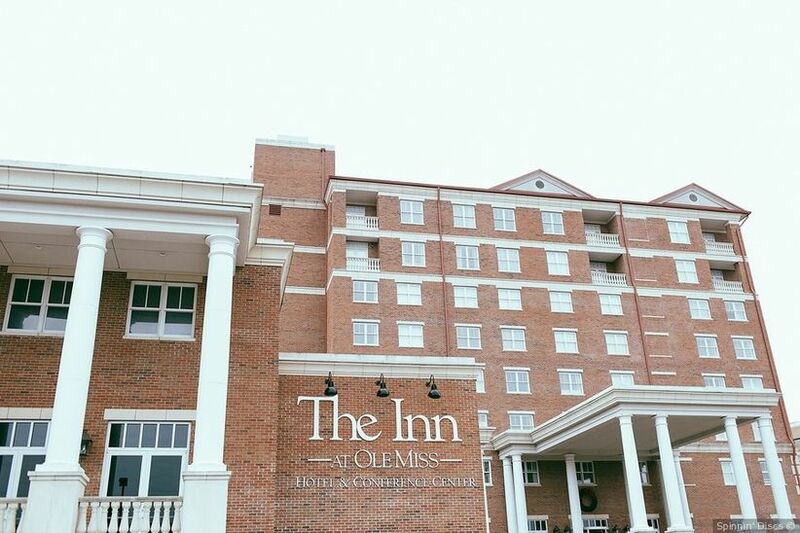 For couples hoping to exchange vows and celebrate the night away on campus, definitely check out The Inn at Ole Miss. Nestled just steps away from the Holy Grail of tailgating, The Grove, this Oxford, Mississippi wedding venue creates a killer setting for “I dos.” The Inn at Ole Miss has a beautiful ballroom, known as The Ford Ballroom, which offers an elegant space for sit-down dinners, dancing, and celebrating the night away. If you’ve been envisioning an outdoor wedding, The Inn also allows use of the property’s green space in the Stark Garden. With both indoor and outdoor options and enough space to accommodate up to 300 guests, you can totally throw an unforgettable event at this historic Inn. Built back in 1928 as the “Powerhouse” for the city of Oxford — hence the name — this wedding venue in Oxford, Mississippi has an industrial chic vibe, which is so on-trend right now. 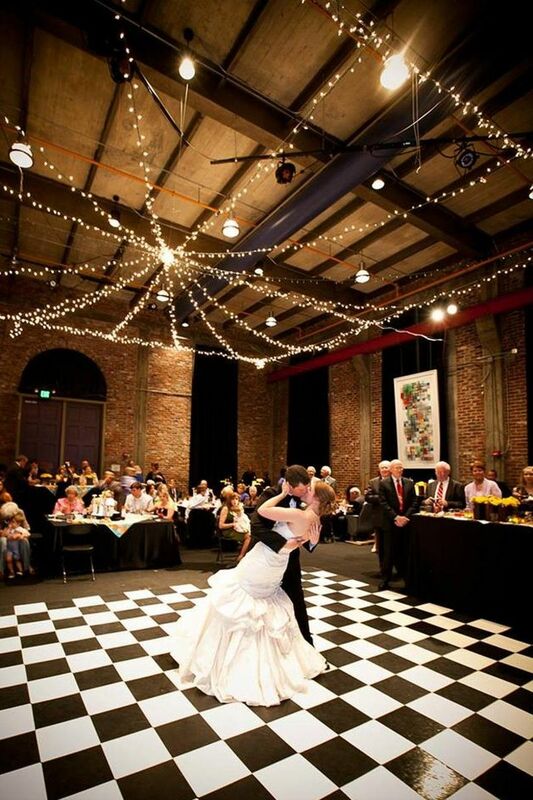 Located right on University Avenue, and super close to the Square, The Powerhouse is now a popular choice for couples to host their big day. The Arts Center has two spacious rooms that include exposed brick walls, vaulted ceilings and other warehouse-inspired details. So, if you’re hoping to have a more modern setting that’s also right off the Square, we think this event space is a fabulous choice. Each room can hold up to 200 people seated — making it an ideal place for small or larger-scaled weddings. Calling all music-loving couples! The Lyric is a hot pick for couples hoping to marry right off the Square, and also in a super-hip venue. Which was once a livery stable owned by William Faulkner’s family, this bi-level venue is now a fan favorite for Oxonians. The Lyric hosts a variety of shows and concerts and is great for couples wanting an open space to dress up for their big day. The event venue includes a spacious and insta-worthy lobby, multiple bar and green room areas, as well as a professional event staff to ensure everything runs smoothly on your big day. 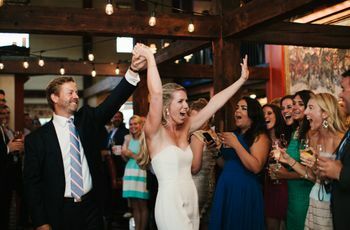 If you’re looking for an Oxford, Mississippi wedding venue that’s the epitome of Southern charm, definitely check out The 5 Twelve. This historic bed and breakfast is right on Van Buren Avenue, and is a great setting for a small town wedding celebration. Upon entering the renovated 1905 building, you’ll be greeted with mahogany wooden floors, eclectic antique furnishing, and rich painted walls, so you can easily evoke an elegant wedding aesthetic. We also can’t get enough of the lush greenery and blooming blooms that surround the historic venue. Opt for a first look on the wrap-around porch, or host your cocktail hour outside out in the garden. No matter which location you select, your wedding will definitely be the talk of the town. 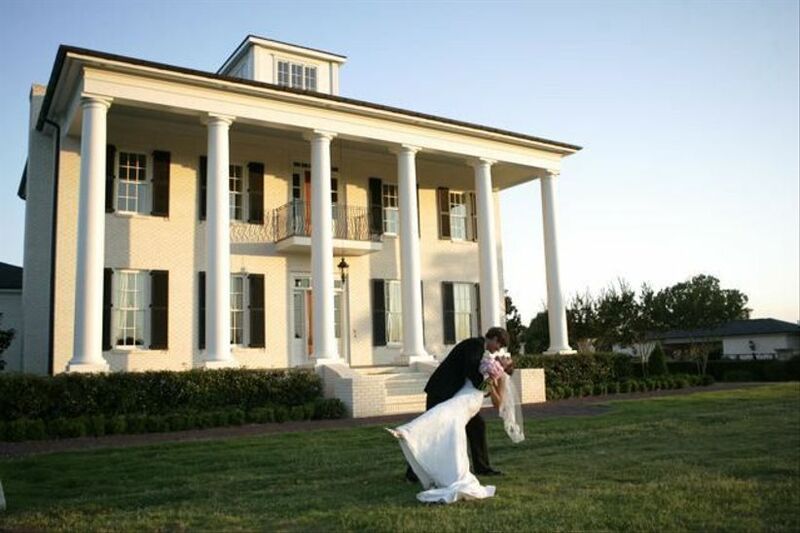 Rich in Southern architecture and overlooking the rolling hills of North Mississippi, Colonel’s Quarters at Castle Hill is the perfect choice for couples who gravitate toward classic wedding style. The event venue features a magnificent ballroom with built-in stages and lighting, crystal chandeliers, patios, and more for couples to utilize for their big day. 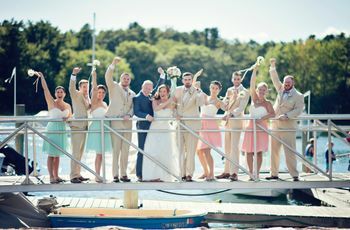 Along with its gorgeous interior, Castle Hill also has several outdoor settings, like the picturesque front lawn, enchanting gardens and lakeside area, that are great for ceremonies, cocktail hour or just for photo ops throughout the day. 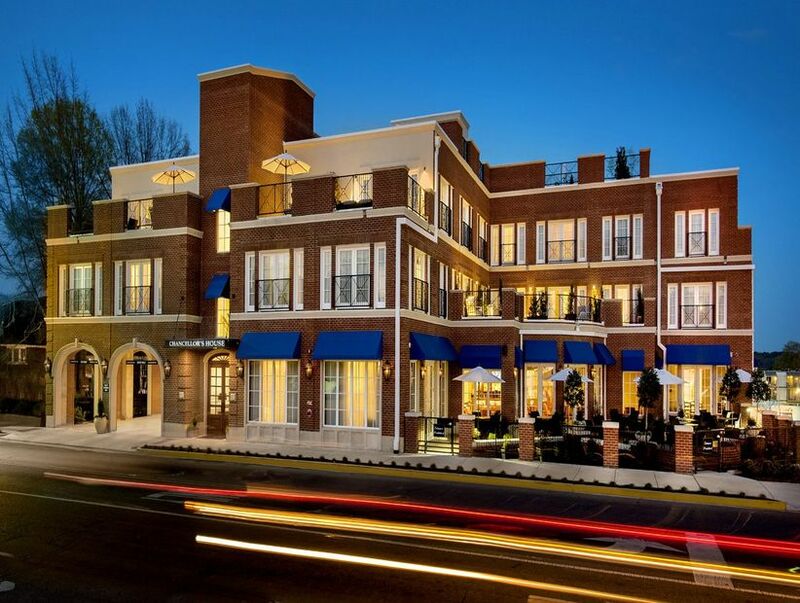 With over 400 events that have been hosted on site and a maximum capacity of 2,500 guests, we can’t think of a better place to throw a formal soiree than at this premier wedding venue in Oxford, Mississippi.